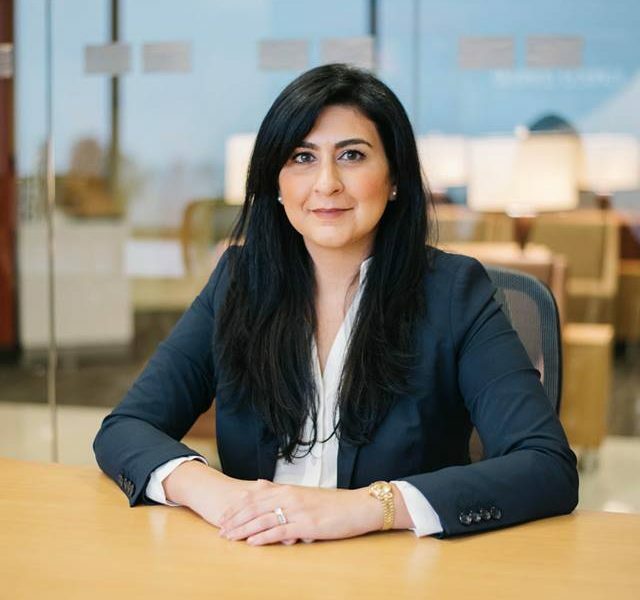 Today we’d like to introduce you to Diane Marmolejo. Thanks for sharing your story with us Diane. So, let’s start at the beginning and we can move on from there. Ever since I was a young teenager, I knew that I wanted to own my own business. I grew up in a family of business owners. Almost no one in my family worked for someone else. Even when I chose to go to law school, I knew that I did not want to work for a big firm or even a small firm, I wanted to start my own firm. I had some nay sayers, even in my own family, because they did not think I was aggressive enough to be an attorney. Growing up in a middle eastern family (I am Assyrian from Iraq), I was always taught to be “lady-like” and mild-mannered. Therefore, my family members had no idea how zealously I can fight for, and protect, my clients. I started my own practice in December 2016 unexpectedly. It was terrifying. I was starting from zero. My husband and I had just purchased a house, and it was difficult at first financially. I started out with a mailbox at the UPS store in the Marina. I then moved up to a virtual office two months later. Two months later, I moved into a cubicle in the same office building. One month later, I moved into an office with no windows. One month later again, I am in a corner office. I am proud that I did this all by myself (with the support of my husband, of course) and took incremental steps to achieve my dreams. By the end of 2017, I will have tripled the size of my practice from the same time last year. The most important reason for me starting my practice is that I now have a ten-month-old son. I wanted to be able to spend time with him whenever I can, and thankfully I have been able to do so. I am so thankful that I am able to be at every appointment, play date, Disney trip, etc. I am so grateful that this is the position that I am now in. No, it definitely has not been a smooth road. At first, it was terrifying to think that I had to single-handedly get clients. It was a slow process and there were some weeks that my phone did not ring at all. It is truly so gratifying to know where I am today, one year later, compared to where I was when I first began. The biggest struggle was definitely getting clients and knowing how to make clients feel comfortable enough to retain you. Retaining attorneys is not cheap, and I understand what a great cost it is for families. To know that clients trust me with such important matters is the biggest compliment. 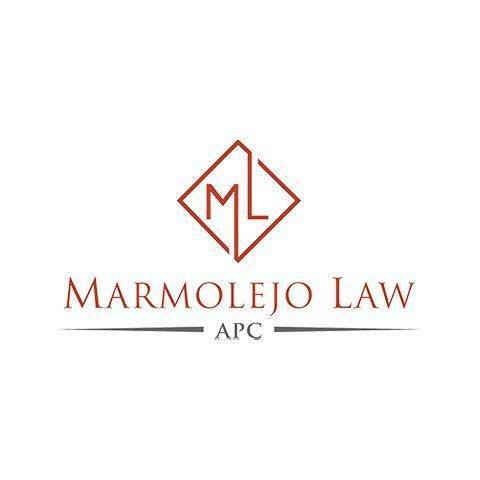 Please tell us about Marmolejo Law. 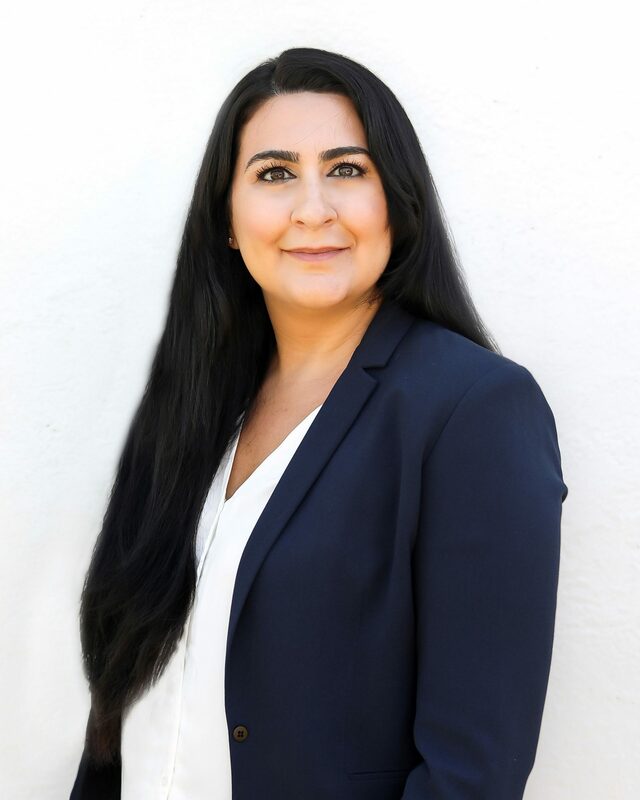 I am a family law attorney and so I handle matters such as divorce, custody issues, child support, premarital (prenuptial) agreements, post-marital agreements, etc. I am also a family law mediator. I also offer mediation consultant services when a party is engaging in mediation and would like advice on their mediation separate from the mediator that they are using. I am most proud of being there for my clients in a less than stellar time in their lives. I am proud that I am a zealous and aggressive advocate without being aggressive with my clients. I am a one-woman shop but I do not believe that my clients feel as though they cannot get in touch with me whenever they need to. I would have believed in myself more from the beginning instead of doubting what I could do on my own.